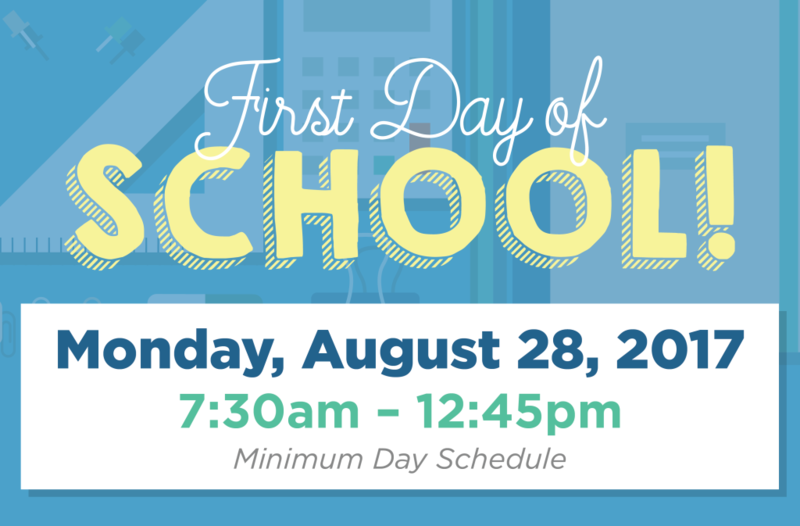 The first day of the 2017-2018 school year is on Monday, August 28th from 7:30am – 12:45pm (early dismissal day) and will be a B day. Please be dressed in full uniform equipped with your binder, backpack, and books. 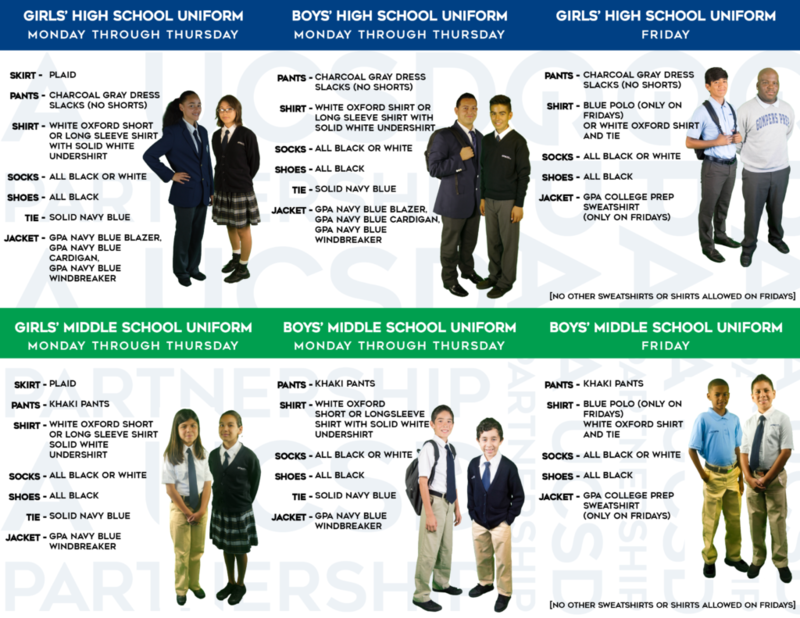 See our informational Uniform Brochure below for our uniform standards.